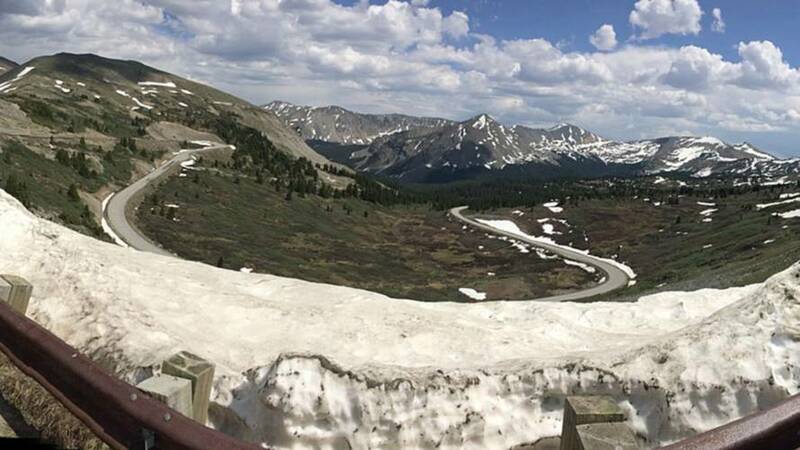 Between unscheduled stops, hidden history, and the road's many characters, thank god I've learned not to let plans get in the way of adventure. 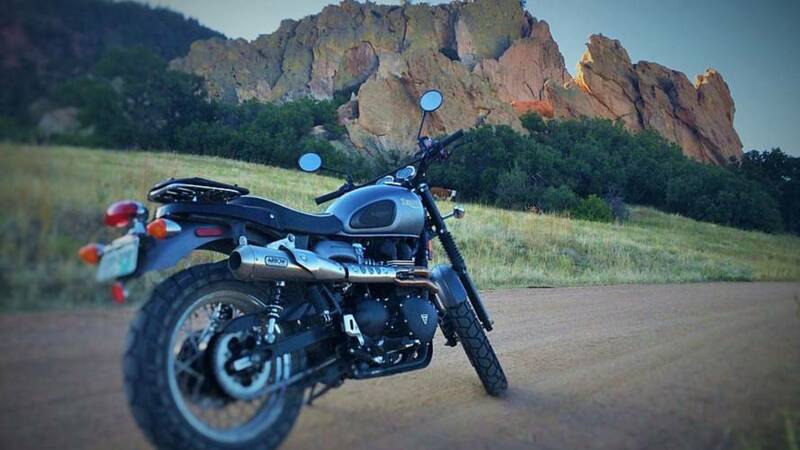 This winter, remember to reflect on sunnier months past to inform those ahead. 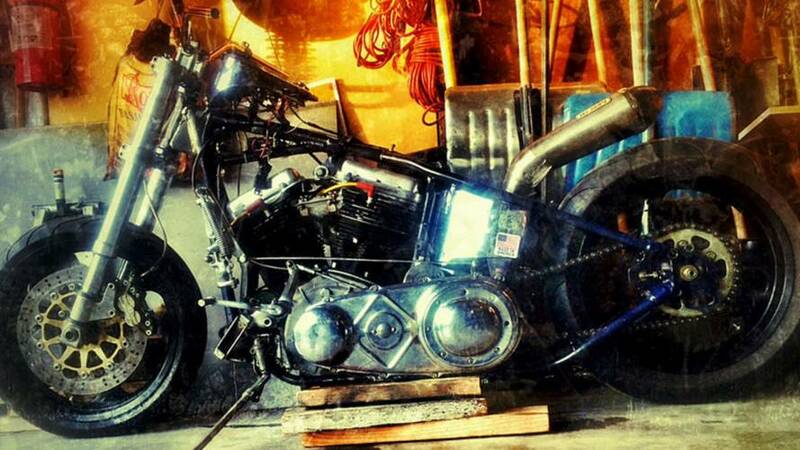 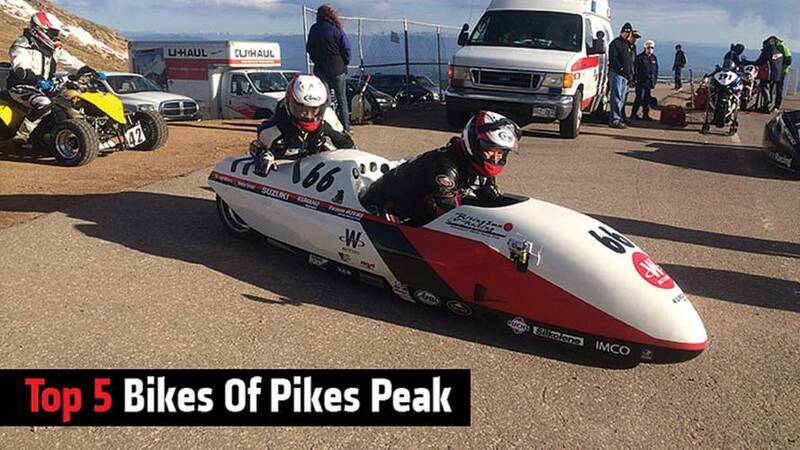 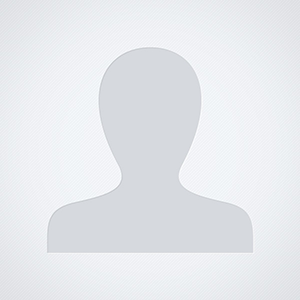 First person account of the week leading up to the PPIHC 2015. 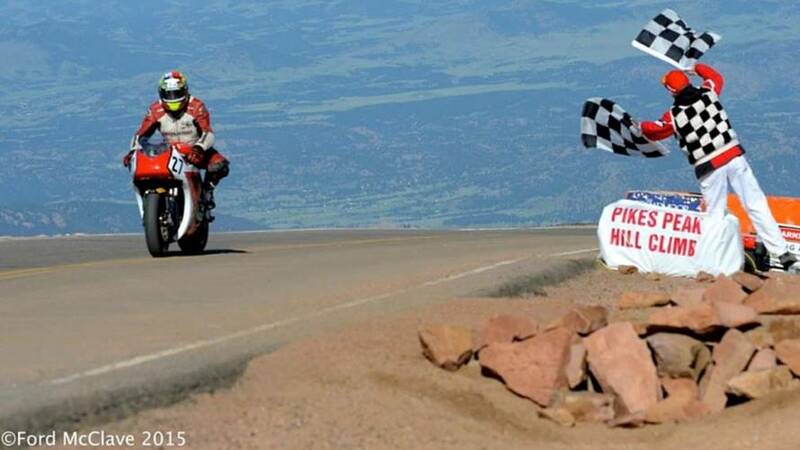 A birthday ride in the Colorado Rockies with my brother. 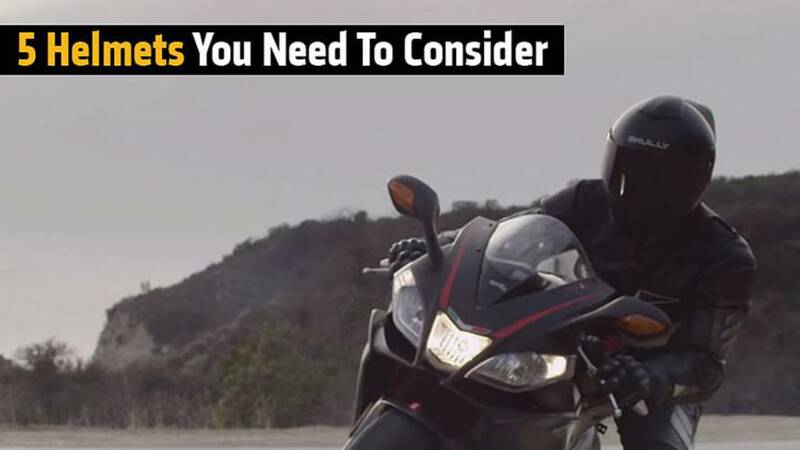 5 helmets that you may not have heard of but you'll certainly want to consider the next time you're looking for a new helmet. 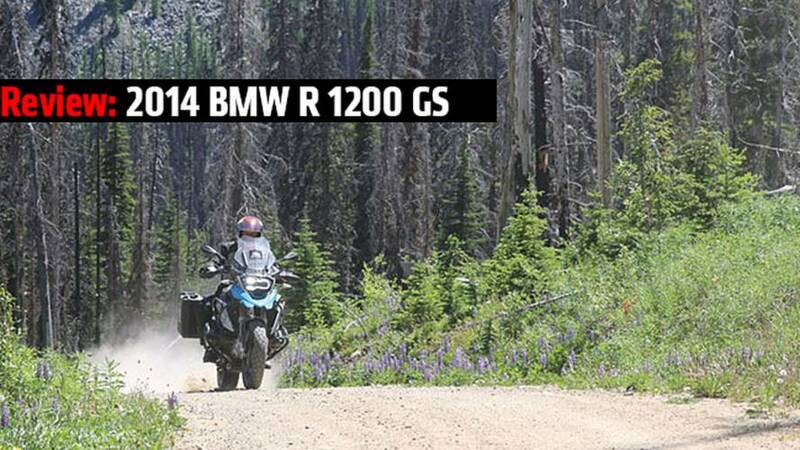 We hop on a 2014 BMW R 1200 GS and explore the Pacific Northwest with a few friends and plenty of back roads thanks to Motoquest. 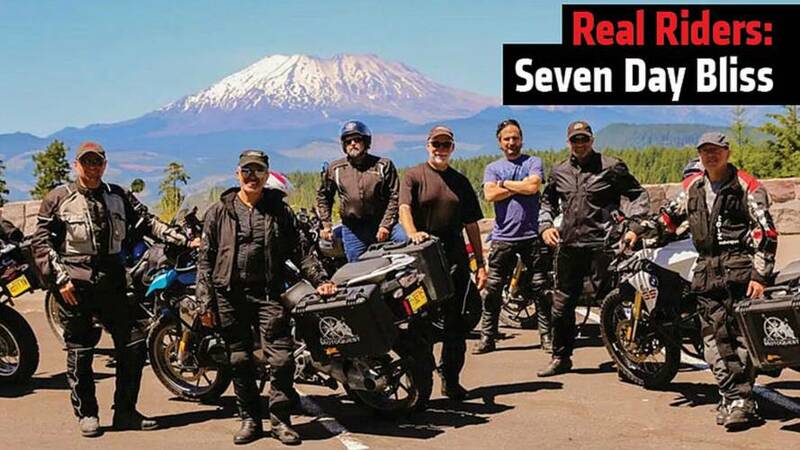 Seven Real Riders take on the wild of Oregon, Washington and Canada to bond, eat and ride like nobody' s business. 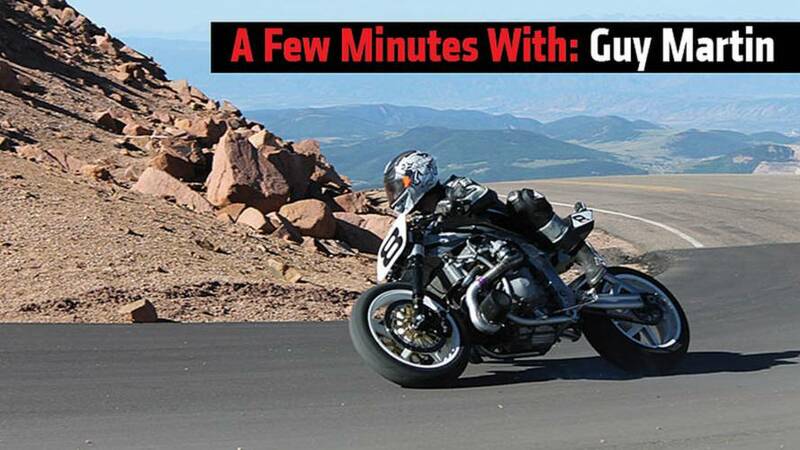 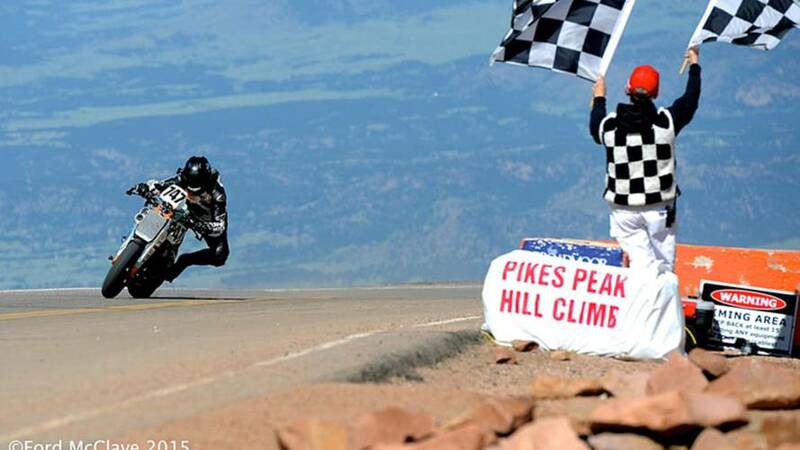 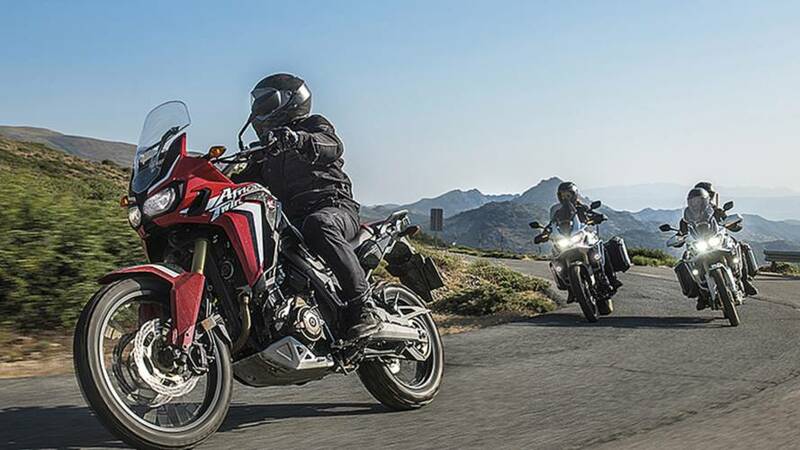 Pikes Peak isn't just about four wheels so we decided to pick out our favorite top 5 bikes from this years ascent into the clouds.